In our second installment of the new weekly feature looking at the hottest trends in wearable technology, we tackle the burning issue of Bland Straps as Standard (BSaS). Unlike more fashionable trends such as IoT (Internet of Things), the issue of bland straps has plagued shoppers this Christmas, and BSaS is set to cause a scale of New Year disappointment on a scale unseen since Y2K – another festive acronym – when on the stroke of midnight 1 January 2000, nothing happened. The problem of BSaS is one unique to smartwatches. In the real watch world when you buy an expensive watch, the strap is part of the exchange – and watchmakers put as much effort into the look of their straps as they do the face of their timepieces. When it comes to smartwatches, however, the opposite is true. The likes of Motorola and LG generally don’t care a jot about the strap, putting the onus onto the buyer to choose the strap they want after purchasing. A shrewd move, perhaps, but strap apathy does little to quell the criticism that smartwatches are unfashionable, bland and geeky. It’s like buying an unpainted car, and having to choose between all of the dark, grey steel shapes, trying hard to pick out the one that you hate the least. The grinning salesman then tells you that you now have to go and pay to get it painted, but the upside being that you can choose any colour you like. The trend of BSaS is hurting everyone. The jury is still out on the Apple Watch, until its arrival in early 2015. However, Apple has already put the tech industry to shame by taking a leaf out of the proper watchmaker’s books. While it has three versions of its watch, the number of straps on offer mean there’s 34 options to choose from, including the lovely Milanese band (pictured), which any watch lover could covet. 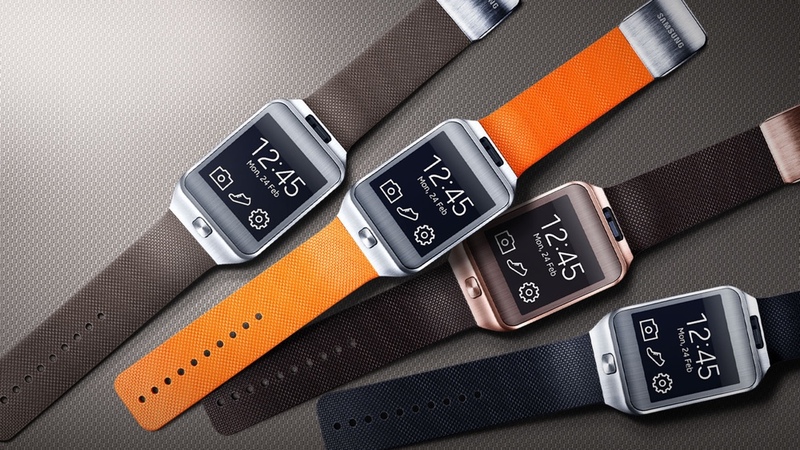 LG only offers one dismal looking strap with its super-stylish smartwatch, and is the epitome of the BSaS pandemic. Yes it’s leather, but lacks any kind of style, with a shiny finish that looks beyond cheap. Swapping that out is going to add $30 onto the already top-end price. When the Moto 360 was first released, it too was an offender of the BSaS trend, however, things have improved from Motorola. The company has upped its offerings to eight, with a set of black and silver steel straps, which adds an extra $50 to the $250 price tag, and a range of Horween leather numbers, at a more modest $30.